JOIN OUR FRIENDLY AND HELPFUL COMMUNITY. 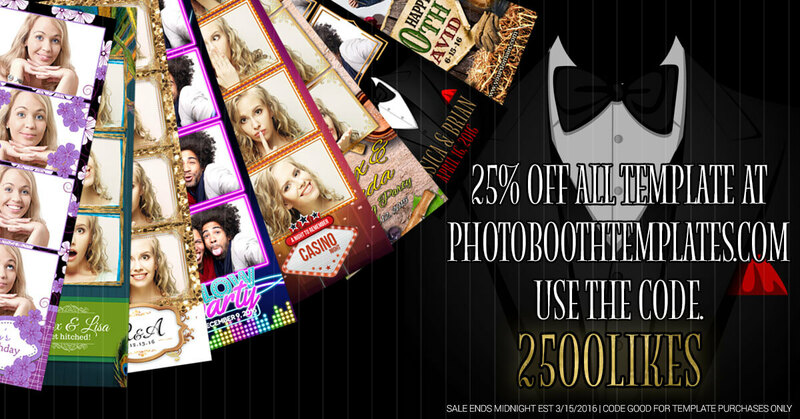 CONTRIBUTE REGULARLY AND BENEFIT FROM GREAT DISCUSSIONS ABOUT ALL THINGS PHOTO BOOTHS. HAVE A QUESTION? A TECHNICAL ISSUE? SIMPLY NEED TO SOME HELP? OUR HELPFUL MEMBERS ARE ALWAYS EAGER TO LEND A HELPING HAND. JOIN TODAY AND ASK AWAY. 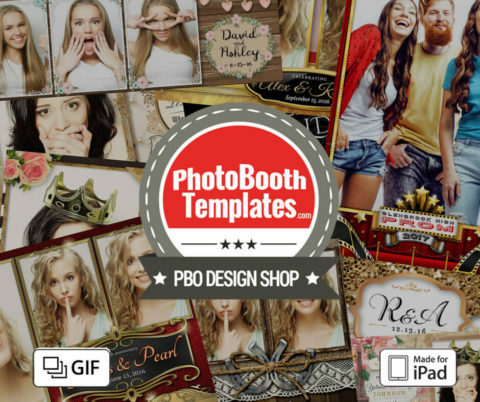 THE PBO COMMUNITY IS ROCKET FUEL FOR YOUR PHOTO BOOTH BUSINESS. THROUGH NETWORKING AND LEARNING YOU'LL BECOME A BETTER ALL AROUND OWNER. 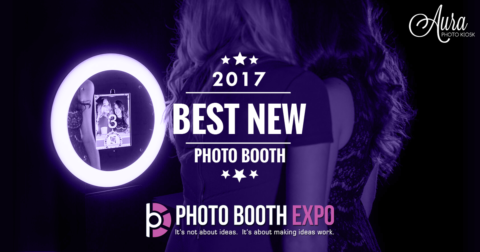 Stay up to date on what's happening with the PBO community and the photo booth industry in general. 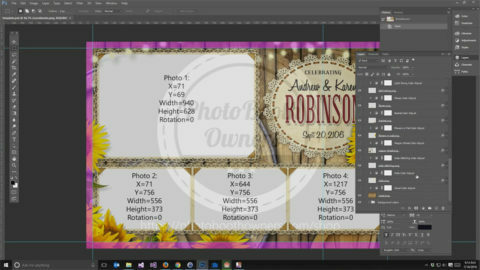 We publish regular posts about various topics relating to creating, owning and operating a photo booth rental business. 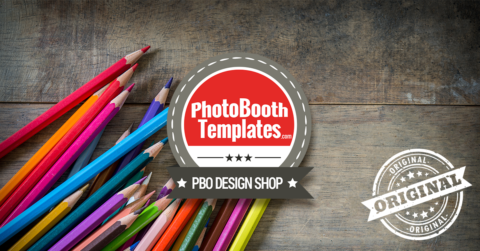 Don't Miss PBPI Academy in January! 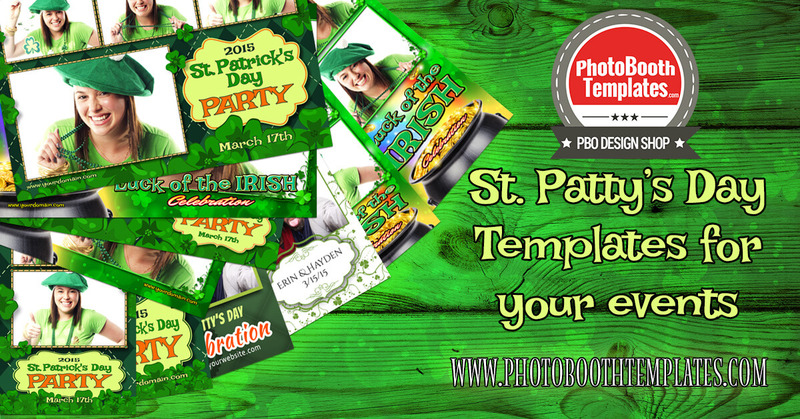 New player enters iPad Photo Booth market and it's good!